Welcome to Wash Wizard, Moncks Corner, South Carolina’s premier Express Exterior car wash. We offer excellent quality car washes in 3 minutes or less with free vacuum stations for all customers. 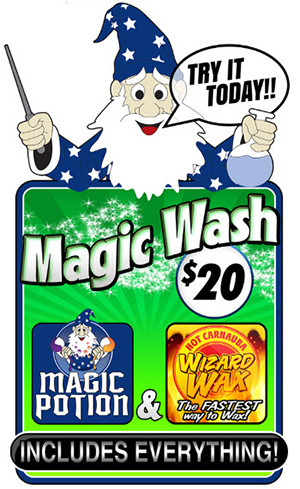 Here is what you can expect at Wash Wizard. Pull your vehicle up to one of our touch-screen interactive pay stations that accept cash, credit cards, fleet passes, gift cards and our FastPass™ Tags and follow the on-screen video instructions. You will be guided by our friendly staff member into our state-of-the-art wash tunnel and exit 120 feet and 3-minutes later with a sparkling clean car. At your discretion, you can then choose to use one of our FREE vacuum stations. Moncks Corner’s ONLY Automated Unlimited Wash Pass lets you wash as much as you want for one low monthly fee. It is the fastest and most convenient way to wash! 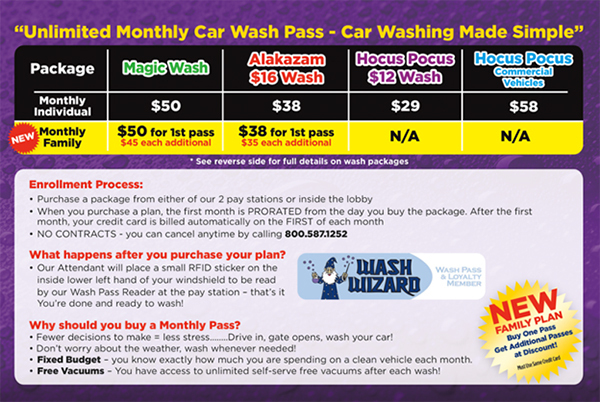 Purchase a membership today at the paystation located at Wash Wizard Car Wash in Moncks Corner. Sign up below to expedite the process. After your form has been submitted, please visit our Moncks Corner car wash facility to complete your sign up request. 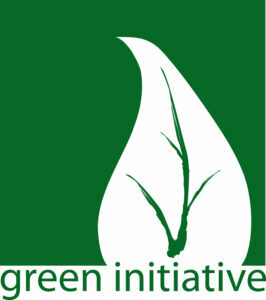 Come into the lobby and the Manager will complete the registration process with the information you have submitted. Our attendant will then place a Loyalty Tag (a sticker similar to an oil change reminder) in the lower left hand corner of your windshield. On future visits, to Wash Wizard Moncks Corner, your car is automatically recognized. There is nothing to keep track of, no cards, no codes and no commitments.